Waitomo is a place I have fond memories of from my families last visit. So packing only our essentials, we waved goodbye and headed off for a few days away south of Auckland. A 2hr45min drive led us through countryside not unlike Wales, beautiful rolling valleys and plenty of sheep. 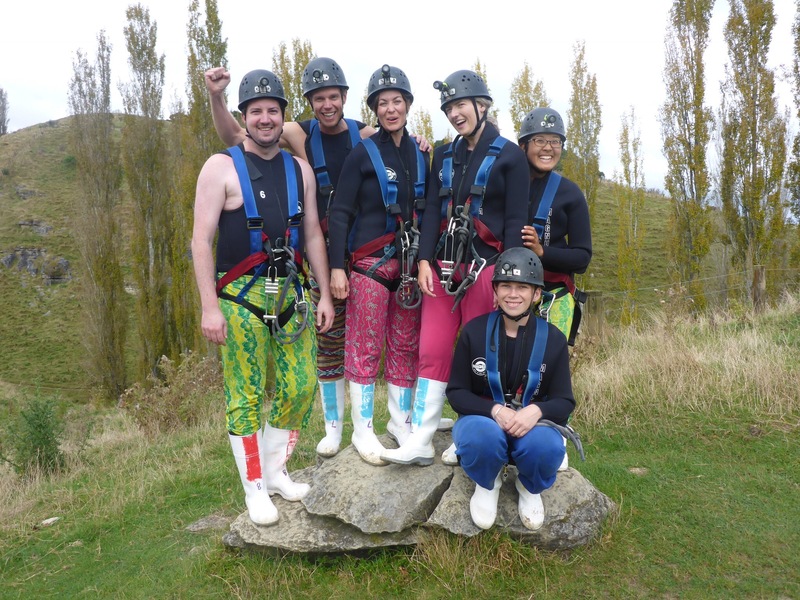 We arrived at our first destination Waitomo Kiwi Cave Rafting, where we would spend the next 4hrs navigating Waitmomo’s famous cave system. 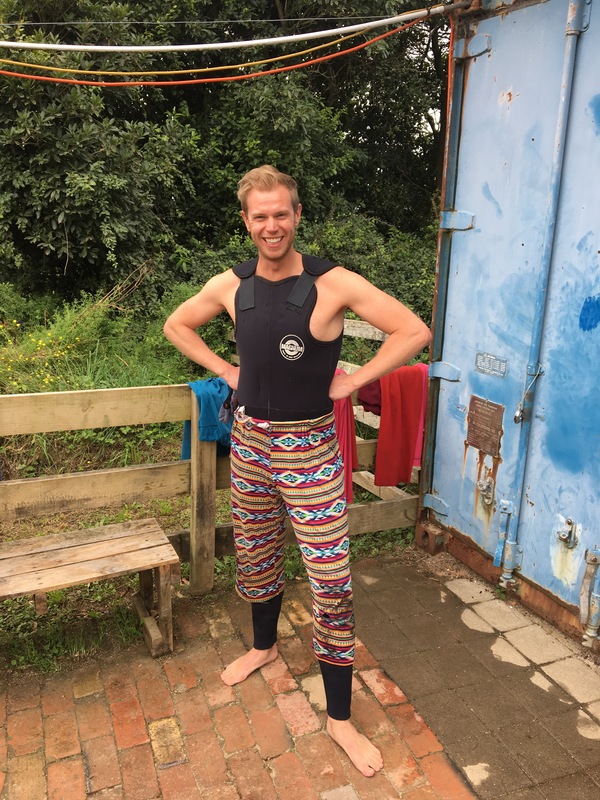 First things first was to get kitted up in some rather fetching wetsuits, multicoloured trousers and whites wellies. We looked an absolute picture, Edina and Patsy would have been proud. Once we’d suited and booted and with all our safety gear on we were ready to make our way to the entrance of the cave. One by one we were lowered or should I say abseiled down into a small riven where we met the river and opening of the cave. Now all down we made our way into the mouth of the cave, our guide leading from the front. We were in for a treat once inside the cave, switching our headlamps off we were plunged into total darkness.